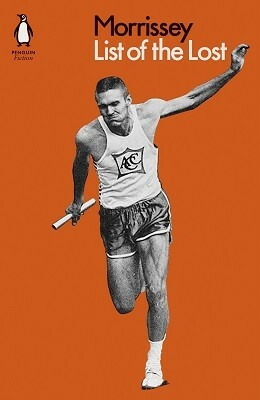 Morrissey could probably make a strong claim to be called the best read musician of his generation. Not every pop star can achieve fame while effortlessly throwing in lines from George Eliot, Graham Greene or Keith Waterhouse. After the success of his 2013 Autobiography, it's welcome news that his debut novel, titled List of the Lost, is to be published in September. If his song lyrics are anything to go by, we can expect it to be full of literary allusions and references. Here's just a few of Morrissey's literary influences from his back catalogue. Morrissey borrows the names of Graham Greene's four mob members Dallow, Spicer, Pinkie and Cubitt in the lyrics of 'Now My Heart Is Full'. 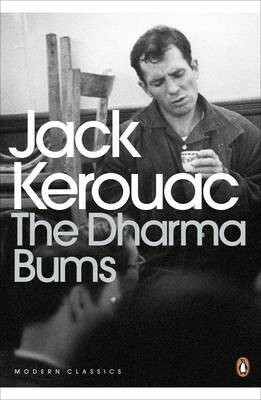 The title of 'Pretty Girls Make Graves' can also be found in The Dharma Bums by Jack Kerouac. A fairly straightforward one here, I'm sure you've already figured it out. 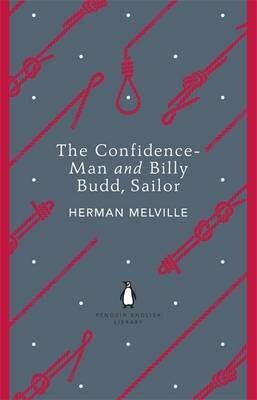 Morrissey took the title for 'Billy Budd' from Herman Melville's short story of the same name. Because what's the point in quoting famous literary figures if you don't at least once recite Shakespeare? Richard III features the line 'Hath twice done salutation to the morn' wihch bears a striking resemblance to 'ere thrice the sun done salutation to the dawn' in Morrissey's Cemetary Gates. Song: William, It Was Really Nothing, The Queen is Dead, Vicar in a Tutu. It's no wonder that Billy Liar, a book about a young, creative, restless teenager trapped in a small Northern town, resonates with Morrissey. So much so that he seems to have referred to it more than any other books. 'William, It Was Really Nothing' is almost certainly based on the book. 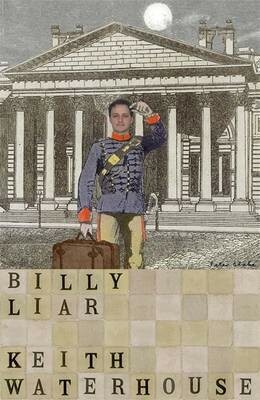 'Let's go for a walk where it's quiet' from The Queen is Dead is a direct lift from Billy Liar. As well as 'she struggled valiantly to combat ignorance and disease' in 'Vicar in a Tutu' (although, strictly speaking, this was taken from the film adaptation of the novel). 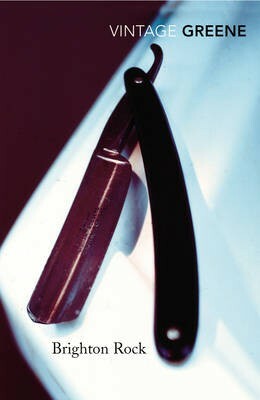 "I am the son and the heir, of a shyness that is criminally vulgar. 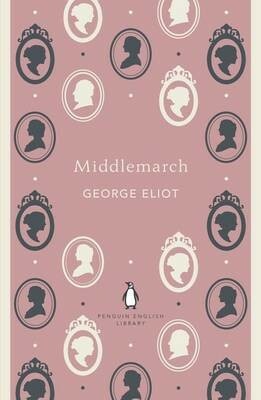 I am the son and heir, of nothing in particular"
The opening lines of How Soon is Now are an adaptation of a sentence from George Eliot's novel Middlemarch: "To be born the son of a Middlemarch manufacturer, and inevitable heir to nothing in particular". 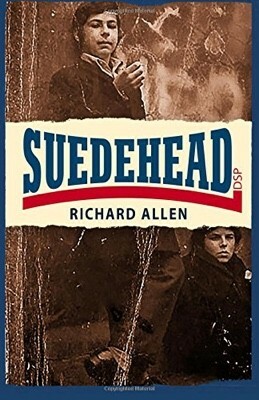 Suedehead, Richard Allen's 1971 pulp classic, also inspired the title of Morrissey's first solo single in 1988. 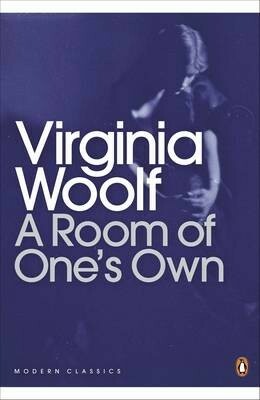 Virginia Woolf theorizes that if William Shakespeare had an equally talented sister then the attitudes of the time towards women would have prevented her from rising to the same levels of fame as her brother. Morrissey took the idea as a song title and, in turn, the musical duo Shakespears Sister took it from Morrissey. And so the circle of attribution turns.